IMT Kingwood offers 1, 2 & 3 bedroom apartments. Please select a home that you like, fill out your name, number, and email, and you will be redirected to our quick and convenient online application. Not seeing what you're looking for? Availability changes every day, if you tell us what your needs are we’ll call you when availability changes. At IMT Kingwood, we understand your home is the backdrop to your life. When you make your move to our 1, 2 & 3 bedroom apartments for rent in Kingwood, Texas, you will have the foundation for an exceptional life. 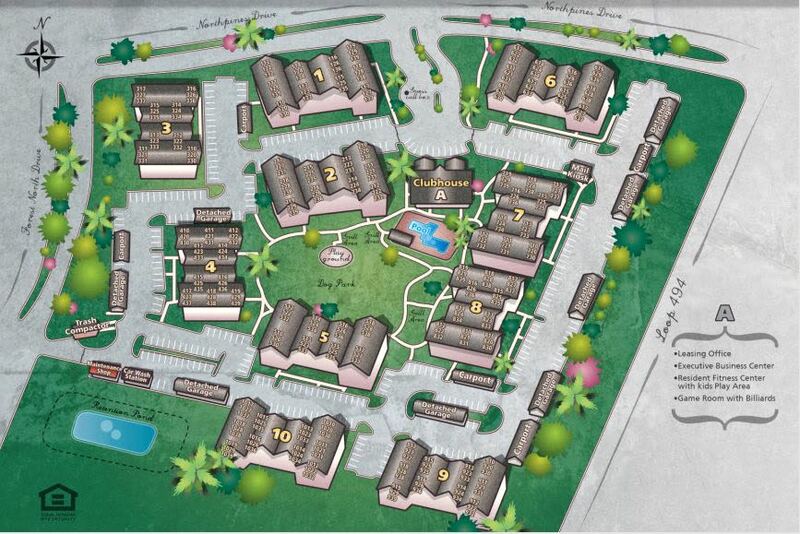 We offer an array of floor plans that range from 637 to 1,557 square feet. Choose a home you will love waking up to in the morning, and a home you can’t wait to return to in the evening. 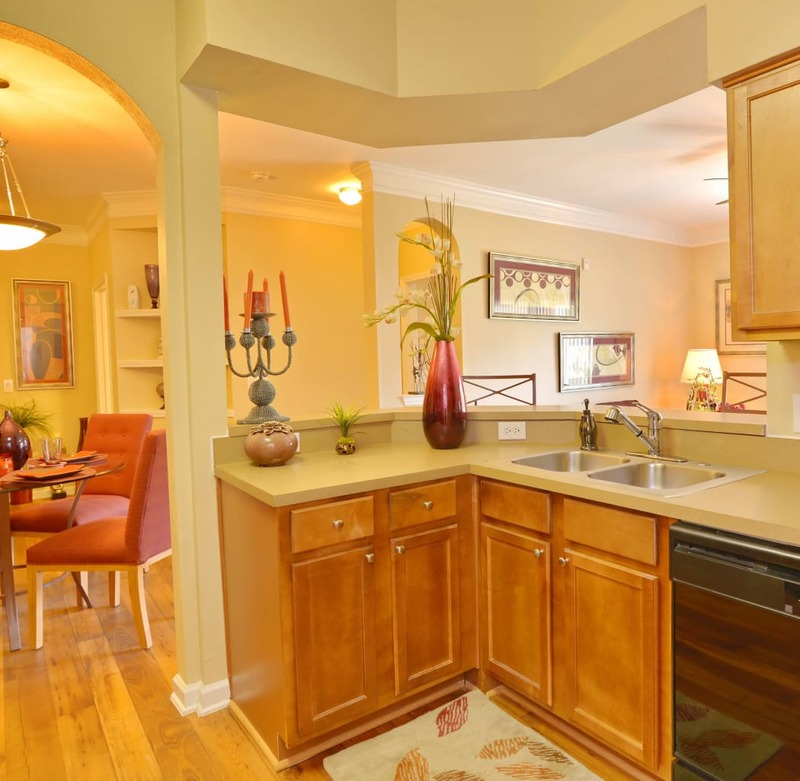 Your new Kingwood apartment provides a fully equipped gourmet kitchen. With the help of premium appliances, a spacious kitchen pantry, and convenient dishwasher, creating restaurant-quality meals will be easy. Welcome to your upgraded living experience at IMT Kingwood. We offer 1, 2 & 3 bedroom Kingwood, TX, apartments for rent. Your new home is thoughtfully designed with a variety of impressive features to enhance your lifestyle. If you love to experiment in the kitchen, grow your favorite herbs and vegetables in your enclosed sunroom or patio. If you work from home, take advantage of the convenient built-in computer desk. And if you like a crisp, clean wardrobe, enjoy your in-home washer and dryer and spacious walk-in closet.  Get in touch with IMT Kingwood to set up your tour of our pet-friendly Kingwood, Texas, apartments for rent today.